This concert will be performed without interval and will end at approximately 9.45pm. The concert will be conducted by our inaugural Associate Conductor, Sarah Latto. 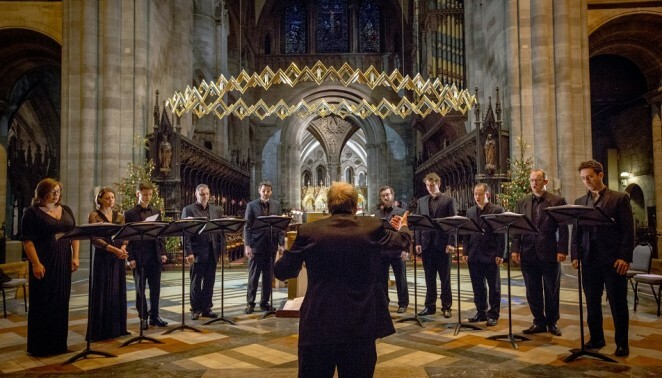 Alternatively, book both our Christmas Music by Candlelight (Wed 5 Dec 2018) and Summer Music by Candlelight concerts at Hereford Cathedral at the same time via The Courtyard box office and save 10%.